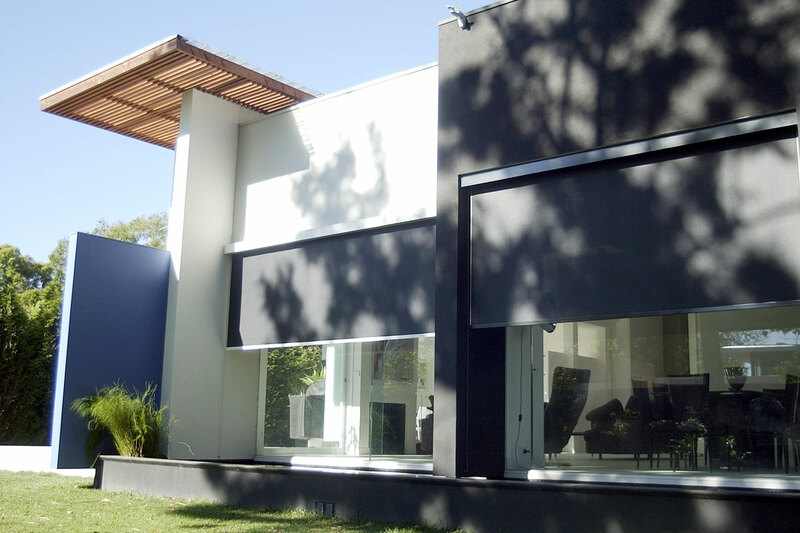 Exterior roller blinds give a refined finish to your windows. A wire guide blind enables easy height adjustment, while channel guided blinds work well in higher wind areas and offer good weather protection. Add automation and weather sensors for the ultimate in laid back style. Exterior surround blinds can also extend your seasonal deck use. One of the most popular options is Zip track, a recognised Australian brand that has successfully enclosed our verandas for many years. 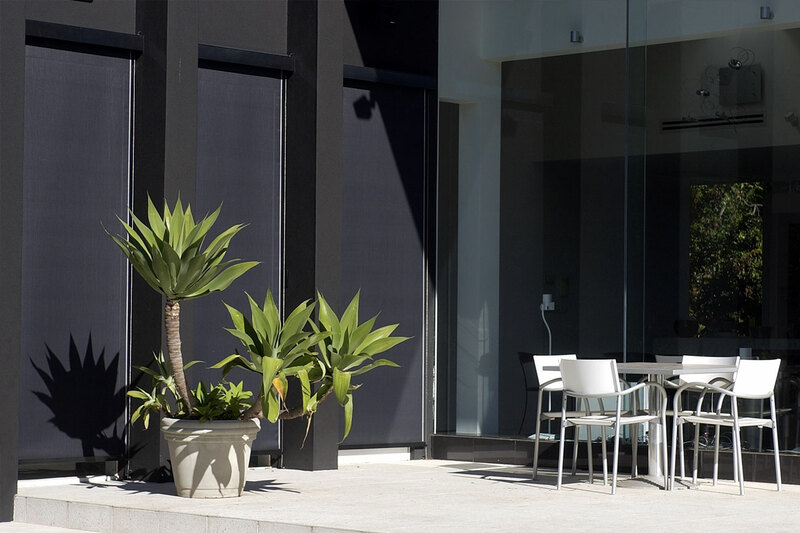 At Classic Blinds and Shutters, we provide the highest quality wire guided awnings to suit a range of external spaces. 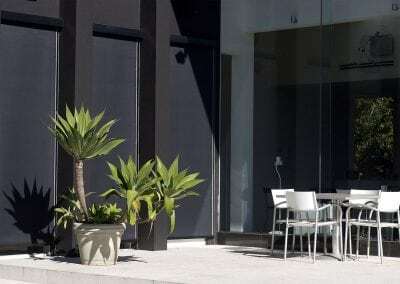 Servicing Newcastle, Maitland, Lake Macquarie, Port Stephens and the Hunter Valley regions, our friendly sales representatives will be able to visit your home and offer quality solutions for your space.